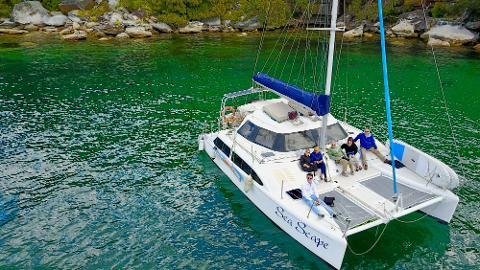 Hire our catamaran Seascape for the ultimate Bucks Party for up to 20 people. 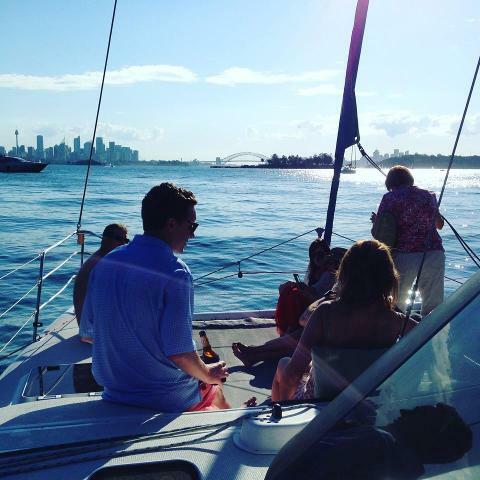 Step onboard, pump up the tunes, and enjoy an unforgettable charter on Sydney Harbour with the boys. BYO drinks, and enjoy a complimentary sausage sizzle. During your 3 hours onboard you will sail past iconic sights such as the Opera House and Harbour Bridge before anchoring in a secluded bay for a swim or play on our onboard paddleboards. Ladies/waitresses welcome (by pre arrangement)! !